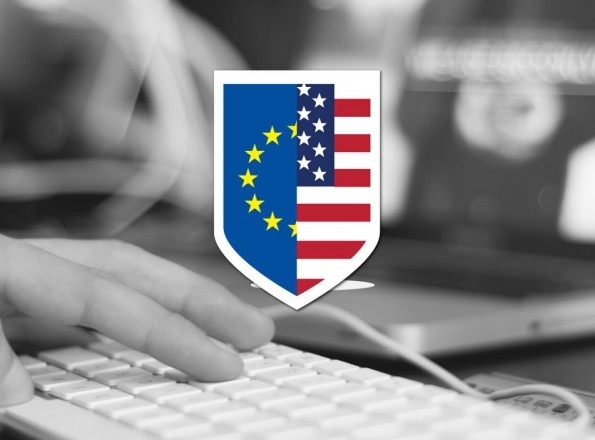 Zapproved is pleased to announce that the U.S. Department of Commerce has accepted Zapproved’s self-certification as EU-U.S. Privacy Shield compliant. Zapproved’s Privacy Shield Certificate is available on the U.S. Department of Commerce’s Privacy Shield website. The EU-US Privacy Shield Framework replaced the EU-US Safe Harbor Framework that was invalidated in October 2015 by the European Court of Justice in Maximillian Schrems v Data Protection Commissioner. The new EU-U.S. Privacy Shield allows U.S. companies to demonstrate data privacy practices that are in compliance with EU data transfer rules. Additionally, the framework requires organizations to implement binding recourse mechanisms for EU residents to pursue in the case of a violation. Zapproved is committed to abide by the enhanced rights for EU residents’ personal data in accordance with the Privacy Shield Principles. For Zapproved, Privacy Shield self-certification was a logical step to convey our commitment to customer’s data privacy — see our Privacy Shield Policy. As the most trusted legal software for in-house corporate legal departments, we consider it part of our mission to always conduct ourselves with integrity and authenticity. Along with our industry leading SOC2 certification that conveys our proactive commitment to data security, as well as our transparent privacy and security policies, we believe that Zapproved’s Privacy Shield certification will offer customers evidence of the adequacy of our privacy and data protection measures to meet Privacy Shield enhanced data protection standards and recourse measures so that our customers can rest assured their data privacy is being respected. Download the information sheet, Zapproved | EU – U.S. Privacy Shield Certified or contact us with any questions.